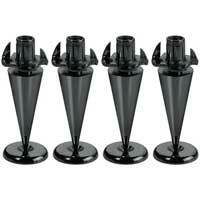 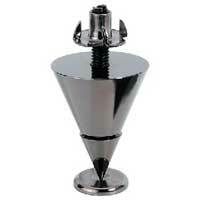 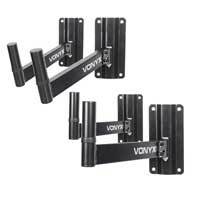 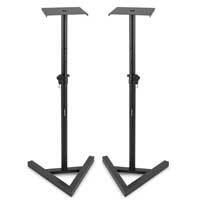 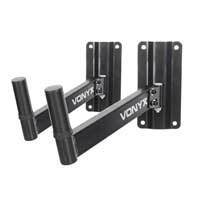 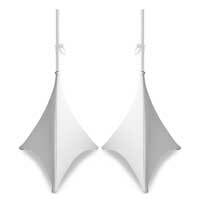 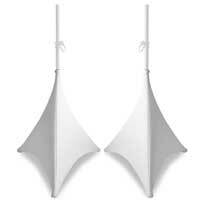 Speaker Stands are an integral part of getting a good sound from Active Speakers and Passive Speakers. 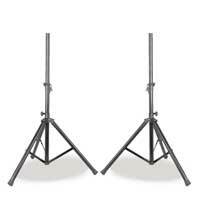 A stand gets your speakers at the correct height for the best sound dispersion and throw range, giving the audience the clearest sound possible. 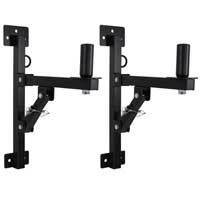 Electromarket offers stands from our popular brands Ekho and Vonyx, which are joined with a selection of wall brackets, top hat fixtures and pole mounts from QTX Sound and Monacor, and we also have the full range of installation brackets and fly rigging equipment for our Turbosound speaker systems. 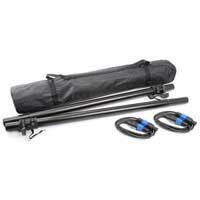 We have a budget range of stands and wall fixings from Soundlab, and many of our popular stand sets include a convenient carry bag.